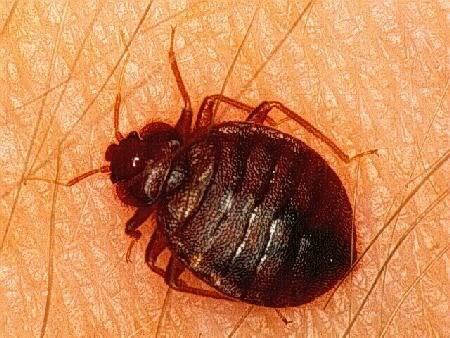 Bed bugs are parasitic insects that feed on blood. The term is used loosely to refer to any species of the genus Cimex, and even more loosely to refer to any member of the family Cimicidae (cimicids). 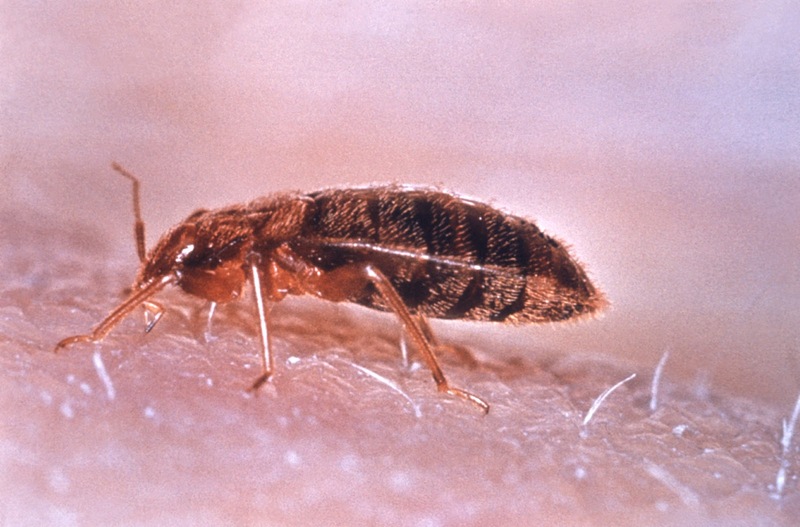 The common bedbug, Cimex lectularius, is the most infamous species of the family and prefers to feed on human blood. 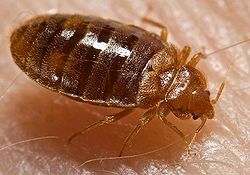 The name of the "bed bug" is derived from the insect's preferred habitat of houses and especially beds or other areas where people sleep. Bed bugs are mainly active at night, but are not exclusively nocturnal and are capable of feeding on their hosts without being noticed. 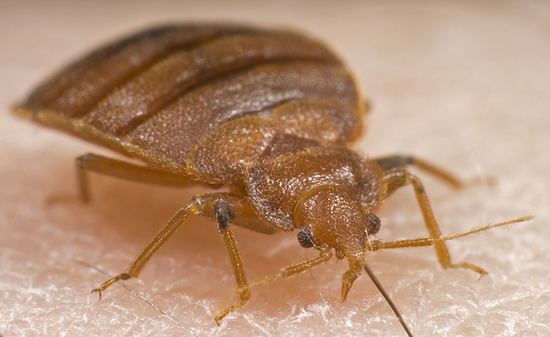 A number of adverse health effects may occur due to bed bug bites, including skin rashes, psychological effects, and allergic symptoms.